Lacing up my boots in the pre-dawn darkness, today was to be a day like no other for I would soon join a trek into the montane forests of East Africa and the home of the highly endangered Mountain Gorilla. After assembling at the meeting point where we received our briefing on etiquette during our time with the gorillas, we made our way to the trailhead. 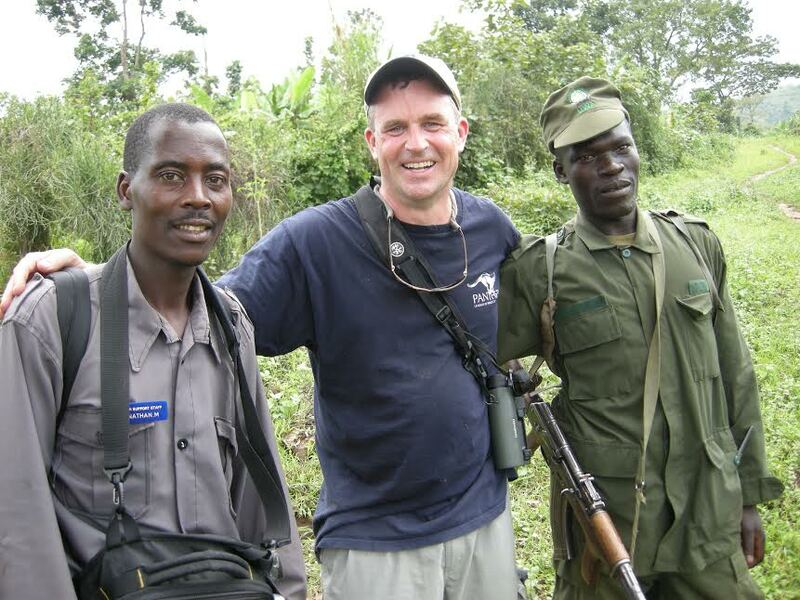 Hiking at first through settled land, we soon entered the thick green forests so well known as home of the Mountain Gorilla. Descending into a lush valley, across a small creek and coming to a slight rise in the forests with our adrenaline-fueled excitement building, our expert guides brought us to the late morning resting and foraging area of these beautiful primates with whom we share so much. For the next hour, the humans, our small group, visitors to the world of the gorillas, sat in mindful stillness and simply watched. We watched as young gorillas played tirelessly putting quiet smiles on our faces. While a few of the more curious would approach us, fascinated, other youngsters, clearly with different temperaments eyed us shyly and with no small amount of suspicion. The females, always vigilant would ensure with a gentle correction that the young ones knew they were getting too close to the human visitors. And then there was the Silverback, the alpha male who lorded over the group, both figuratively and quite literally as his perch on a small hillside commanded a dominating view. He seemed to know all that went on below at all times. On this same trip my travels would soon take me to the great savannahs for which Africa is so well-known, but, for now, quietly, I immersed myself in truly one of the finest encounters I have experienced with wildlife. This was an experience of a lifetime and I felt privileged and honored to spend time in amongst these gentle animals. Please join us in August of 2017 for our Zambia-Rwanda itinerary led by Mark & Mayumi Brazil. 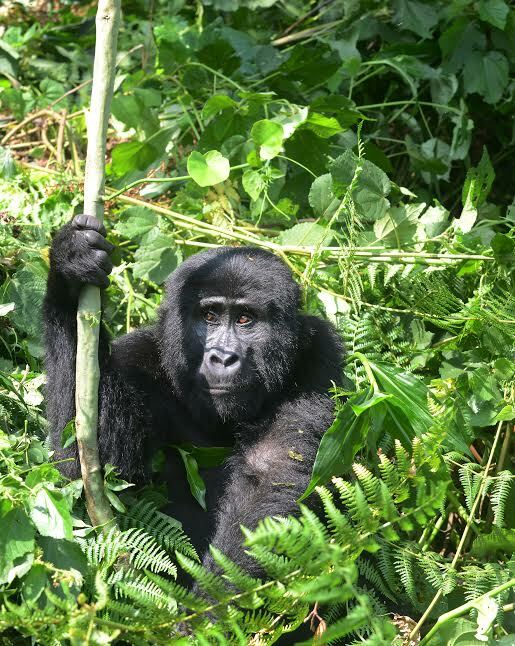 On this brand new adventure, we will have the chance to experience the open savannahs and bush of two legendary Zambian national parks as well as the verdant green of the Rwandan mountain forests and the chance to sit with the mountain gorilla.